Young Hipster Woman Taking Selfie On Her Phone While Sitting At Green Park. Banco De Imagens Royalty Free, Ilustrações, Imagens E Banco De Imagens.. Image 77501042. 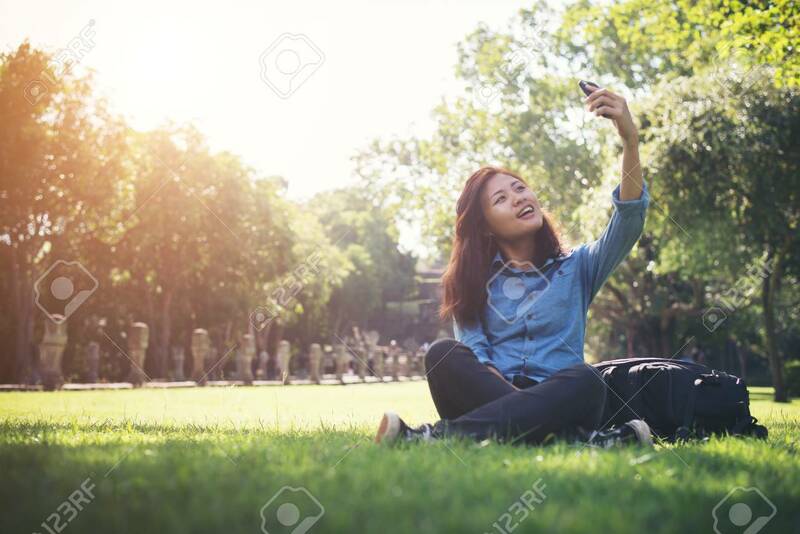 Imagens - Young hipster woman taking selfie on her phone while sitting at green park. Young hipster woman taking selfie on her phone while sitting at green park.